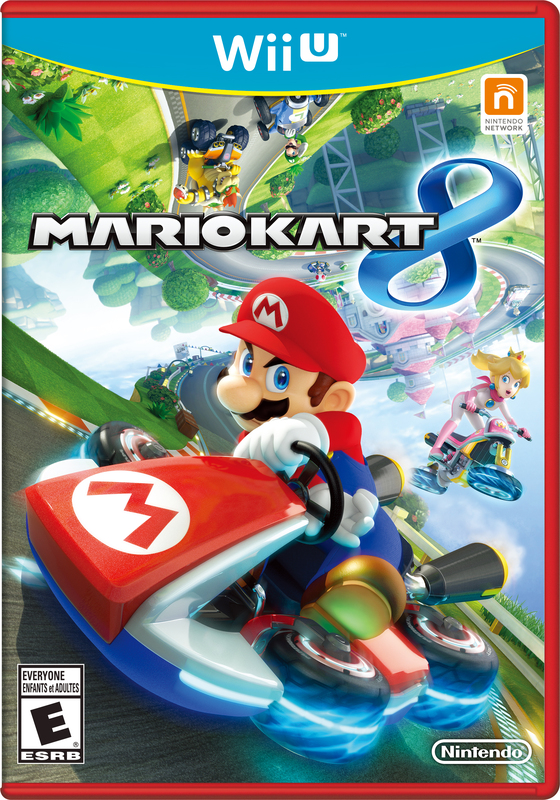 Mario Kart 8 – Get it Friday. OKLAHOMA CITY – With Mario Kart 8 dropping this Friday, it only seems appropriate to run back the previous seven titles and rank them from worst to best. I’m extremely excited about this. Here we goooooo!